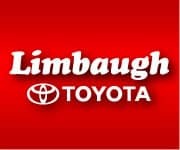 Limbaugh Toyota is happy to have our car experts value your trade toward your purchase of a new or used vehicle. Get an instant trade-in value on your current vehicle before you even set foot at our dealership. You can use the value calculated with this tool in your online Prequalification form.